How can I remove chemicals from water? Chemicals can come in all shapes and sizes, Salts to nitrates. 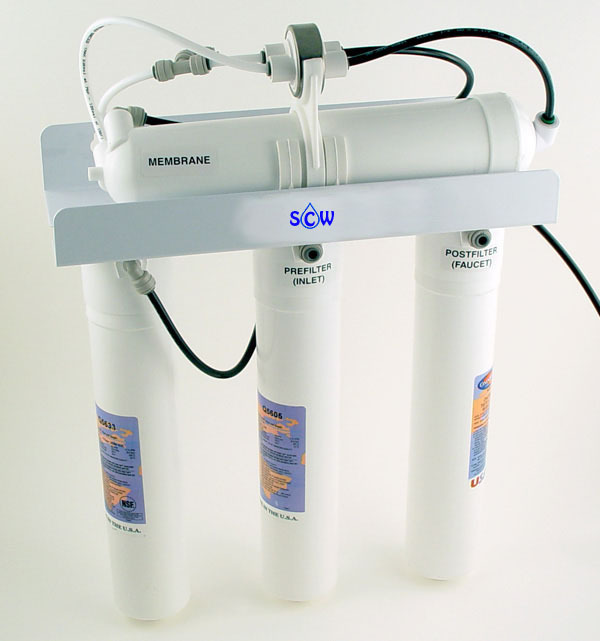 They can be removed using numerous types of filters but the most common is a reverse osmosis filter. Specialist filters can be used which will remove or reduce the harmful effects of many specific chemicals for example: Chlorine, lead, benzene, arsenic, mercury, cadmium and pesticides.